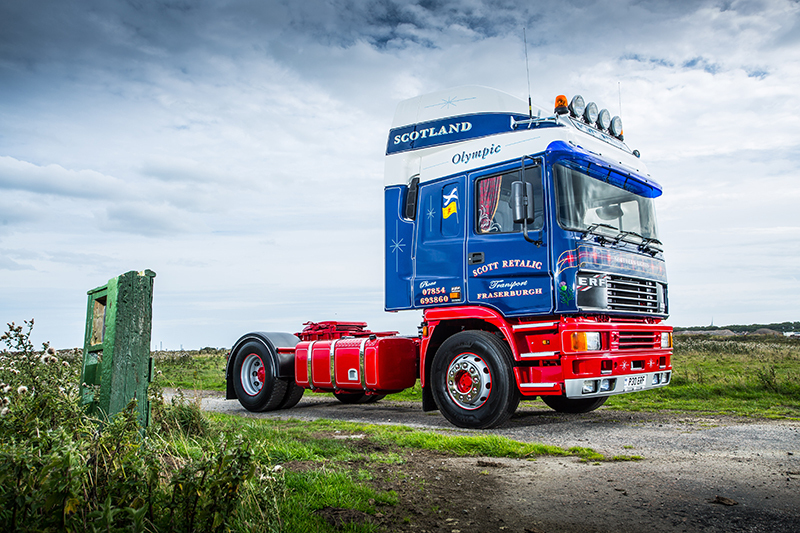 On Tuesday loyal Truck & Driver readers may notice something a bit different about their mag. We’ll let you into a secret we’ve been keep under the bonnet for quite some time now: your favourite truck magazine is relaunching when it hits the stands on Tuesday with a fresh new look, bumper features line-up and free Leo the lion air freshener from MAN. The relaunch will hit the shelves from 26 March – it has a May cover-date – and its normal 100 pages will rise to 116 pages, all for the same low price of £3.95. There is also a competition to win free tickets to the opening race weekend of the British truck racing season at Brands Hatch on 20 and 21 April during the Easter holidays. 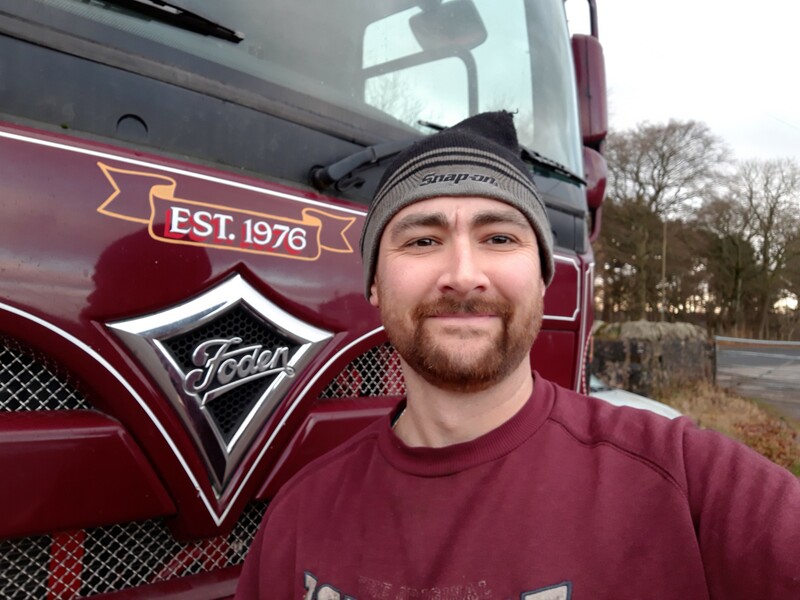 It marks the culmination of six months of activity under our not-quite-so-new Editor Dougie Rankine (pictured) , who has packed the magazine with more trucks, more stories and more tales of life on the road since he joined in October 2018. Diesel dynasty: Tony and Dave Jenkins talk truck racing – what’s it like on the track? 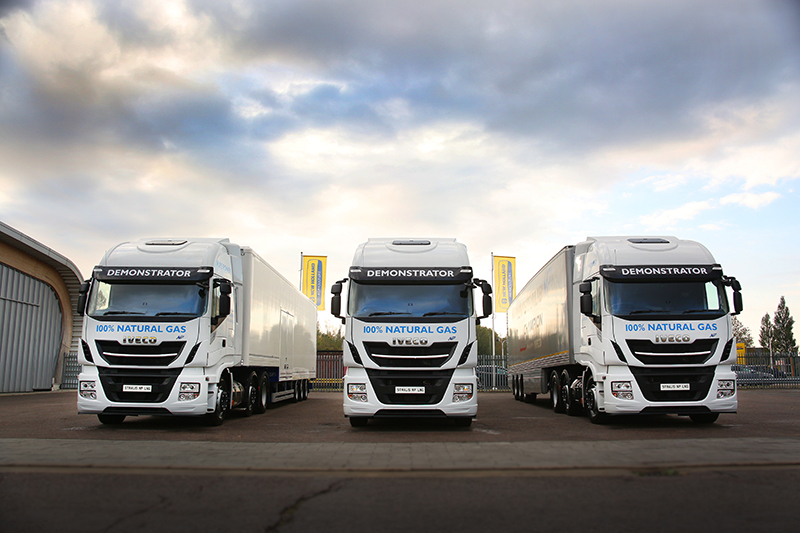 Editor-in-Chief Chris Walton said: “We can’t wait for readers to see the new Truck & Driver. 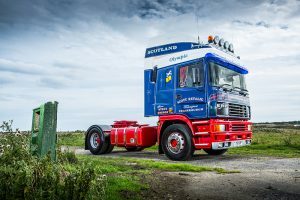 We’re so grateful that the magazine has a loyal following of readers who love their trucks, and we wanted to come up with the best way of showing those vehicles in the most exciting way. We really think we’ve achieved that with the new design. It’s fresh and bright and will really stand out on the shelf. 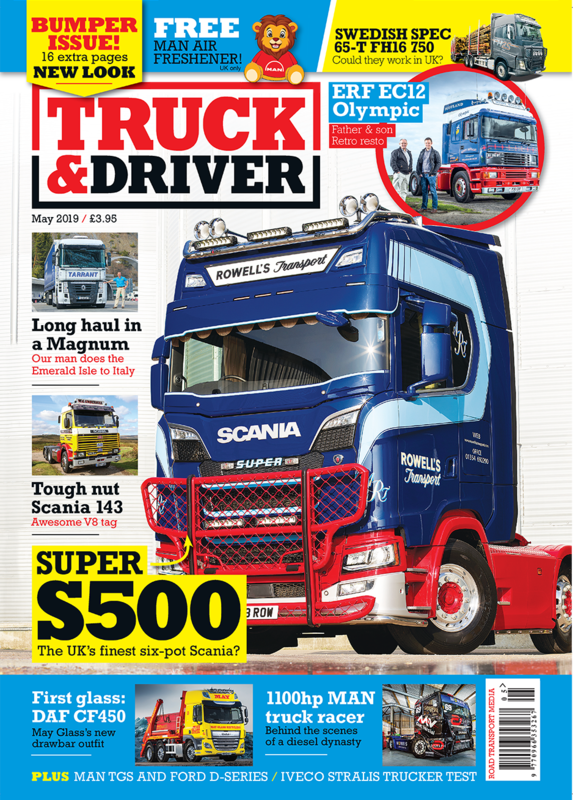 Readers and subscribers can also look forward to bumper issues in the summer – in sale in July and August – as part of celebrations for Convoy in the Park – the annual two-day festival of all things trucking held at Donington Park on 10 and 11 August. Looking for your new Truck & Driver on the shelf? Use our store locator! Or why not subscribe?